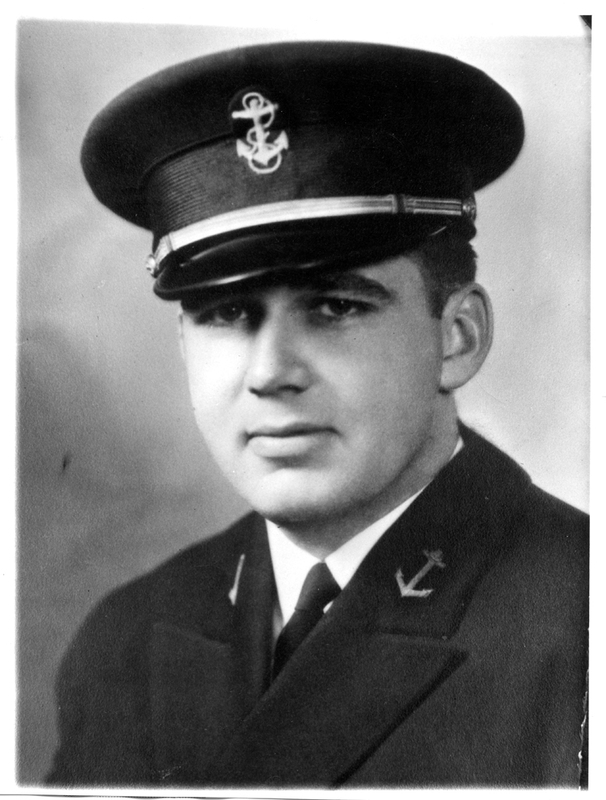 A U.S. Navy flying ace whose exploits buoyed U.S. morale during WWII, Edward “Butch” O’Hare was born and raised in St. Louis. On February 2, 1942, O’Hare saved an aircraft carrier by single-handedly attacking nine Japanese planes, shooting down five before the others fled. O’Hare received the Congressional Medal of Honor for “one of the most daring, if not the most daring, single action in the history of combat aviation.” O’Hare later gave his life in a 1943 air battle that employed tactics he helped devise to combat deadly night attacks. In 1949 Chicago’s “Orchard Field” was renamed “O’Hare International Airport” to honor the courage, service and sacrifice of national hero “Butch” O’Hare.